Succulent Dishes To Tempt The Palate, Made By You! Unforgettable Events, Featuring Delicious Food! 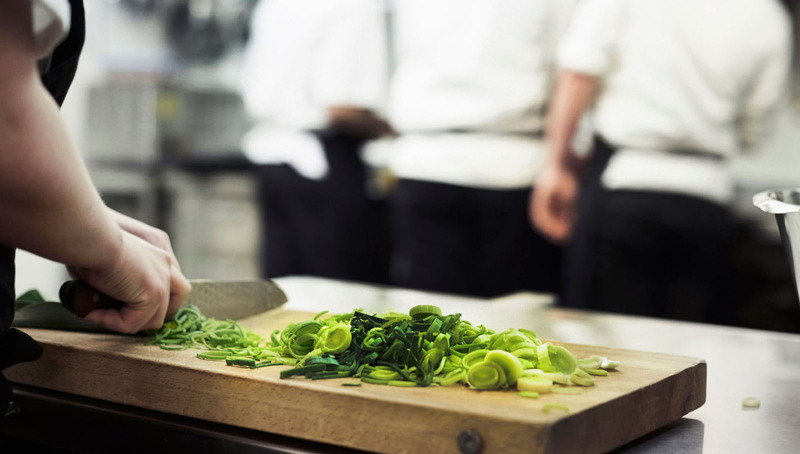 ​We Don't Change The Dish, We Change The Ingredients! 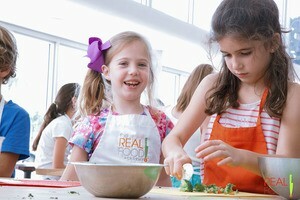 At the Real Food Academy, our cooking classes in Miami for kids and adults are all about good times, good tastes, and good eating habits. 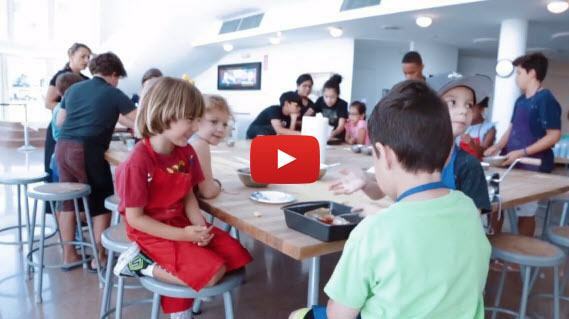 Founded in 2008 by Head Chef Maria Cummins, the mission of the academy isn’t just to teach kids how to cook delicious meals, but also to teach them what types of ingredients to cook with. 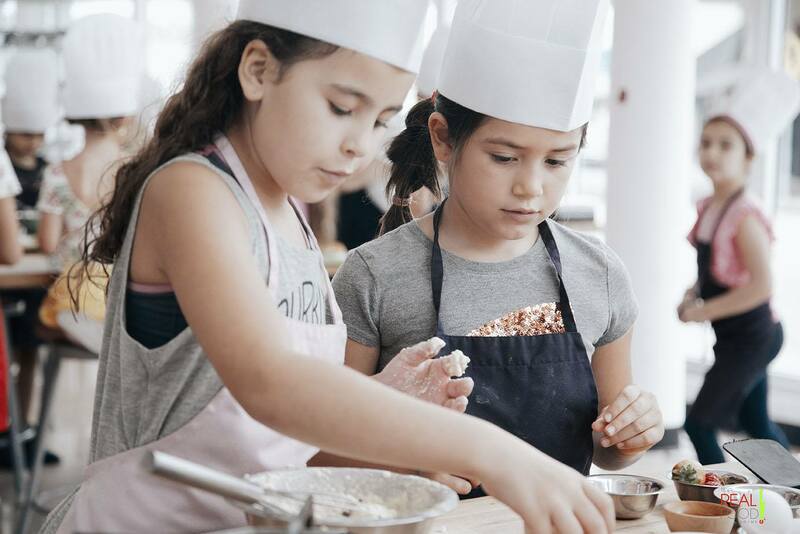 These are the words we cook by at our Miami cooking school: “We don’t change the dish, we change the ingredients!” This allows our little chefs to cook what they enjoy while using healthy, all-natural substitutes that are better for them, and that taste better, too! 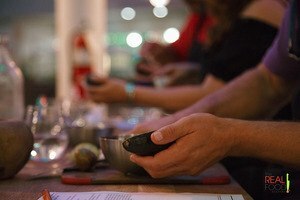 After more than a decade in business, Maria and her husband continue their culinary mission by offering an expanding catalog of classes at our Miami cooking school, including Saturday kids’ cooking classes, mommy and me classes, after school programs, and even professional culinary courses for adults. 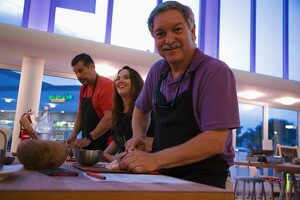 We also offer private cooking classes for birthday parties, corporate events, or any other type of get-together, where one of our professional chefs will design a custom menu for the celebration. To learn more information about our cooking classes in Miami for kids and adults, please reach out to us at (786) 395-0355.